- Often confused with a band from New York with the same name, Urgent was formed in Toronto during the hey-day of heavy metal's hairdays. The group's origins began when drummer Kim Hunt left Zon (also formerly of Island and Bond) in '82, and hooked up with Doug Baynham and guitarist Wayne Siberry. With Baynham handling bass and the majority of the vocals, they began a daily regiment of practice, write and audition, practically living in the studios for the next several months. They added keboardist John McGoldrick for touring purposes and quickly established themselves as one of the hotter new heavy acts on the Ontario circuit, graduating before long to shows across the country - catching the attention of Epic Records execs along the way. They submitted a 3-song demo and were signed to a deal in the spring of '83. Oshawa's Glen Johansen was brought in to produce the album. His vast resume included working with Ronnie Hawkins, Eddie Grant, Martha & The Muffins, Nash The Slash, and FM. The result was a slick edge to a keyboard-dominated metal sound with a thunderous backbeat and tight guitar solos. Recorded at Johansen's Toronto studio Integrated Sound, guest appearances on the lp included guitarist Stacy Heydon (Teenage Head, Iggy Pop, David Bowie) and Sheriff & Frozen Ghost's Arnold Lanni on synthesizers. TIMING was released that summer and the lead single "You're Not The One" was expected to capitalize on the trend of long-haired good musicians writing above average pop-metal. Producer/guitarist Stacy Heydon and Arnold Lanni (Sheriff, Frozen Ghost) on synthesizers were special guests on the record. Backed by "Too Hot To Handle", the song cracked the Top 20, winding up on several 'K-tel Special' type compilations. All ten tracks were compilations between Baynham, Hunt & Siberry. "Cat On The Prowl" & the lead-off "Killer Love" was released as a 12" single before the 45 for "Deagan (Love You Leave You). Other noteable tracks included "Keeper Of My Heart", "Midnight Lover" and "Bad News". After a cross-country tour the group quietly disbanded the next year amid shuffling within CBS, who were leaning toward acts more on the Platinum Blonde/Duran Duran end of the spectrum. 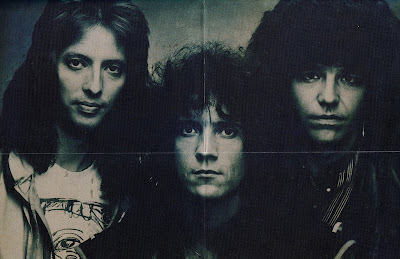 They would all go on to other projects in later years, In 1985, both Hunt and Baynham would form a band called Mach IV with guitarist Scott Sutherland (a long-time writing partner of Hunt's) and bass player Chris Brockway (Wrabit, Rik Emmett, Lee Aaron, Hanover Fist). Mach IV placed 3rd in the 1985 Q-107 Homegrown contest riding the strength of Baynham's vocals with the Sutherland penned song "Evelaine". "We did tons of recording during the tenure of the White Boys, but were basically us plugging away at the original material while we were touring the Foreigner tribute," Sutherland said. Brockway eventually departed to tour with Lee Aaron, and bassist Jim Samson (Zon, Moxy) was recruited. In 1986, Mach IV changed their name to The Dirty White Boys and toured a Foreginer tribute show throughout most of Canada, but continued to write and record many original songs. 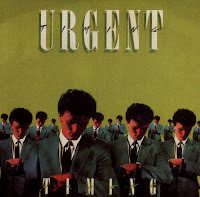 In 1987 keyboardist and second guitarist John McGoldrich from Urgent was added. Although The Dirty White Boys/Mach IV recorded enough original material for at least two albums, their only release was a rare four-song promo EP cassette called FOURPLAY, produced by Stacey Heydon. They disbanded in 1990. - A short-lived AOR outfit hailing from Toronto, Ontario. URGENT featured erstwhile ZON drummer Kim Hunt, who created the band in 1982 alongside singer / bassist Doug Baynham and guitarist Wayne Siberry and subsequently keyboard player John McGoldrick. A 1983 three song demo captured the attention of Epic Records. The solitary album 'Timing', produced by new keyboard man Glen Johansen of OSHAWA at Integrated Sound Studios, saw guest contributions from Arnold Lanni of SHERIFF and FROZEN GHOST along with the IGGY POP and DAVID BOWIE credited guitarist Staci Heydon. Lead single 'You're Not The One' cracked the national Canadian top twenty. Other single releases followed, 'Cat On The Prowl' and 'Degan (Love You, Leave You)'. URGENT folded in 1984, with Baynham going on to work with HANOVER FIST. Kim Hunt would also feature in the HANOVER FIST ranks and also worked with LEE AARON and MOXY. - Not to be confused with the American band of the same name. This lot emanate from Canada, and released this one-off album in 1984. The band came together during late 1982, Kim Hunt having left the band Zon, to hook up with Wayne Siberry and Doug Baynham (ex Bayb). The three settled in to work up some material, and recruited keyboardist John McGoldrick to round out their sound once the band hit the road. Their efforts paid off in 1983 with a deal being signed with CBS/Epic mid-year. 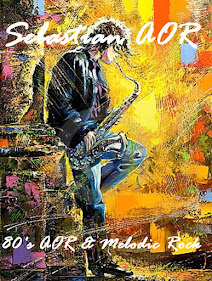 Producer and keyboardist Glen Johansen came in to handle the album production, and bought in guest Stacy Heydon and Arnold Lanni as guest musicians. 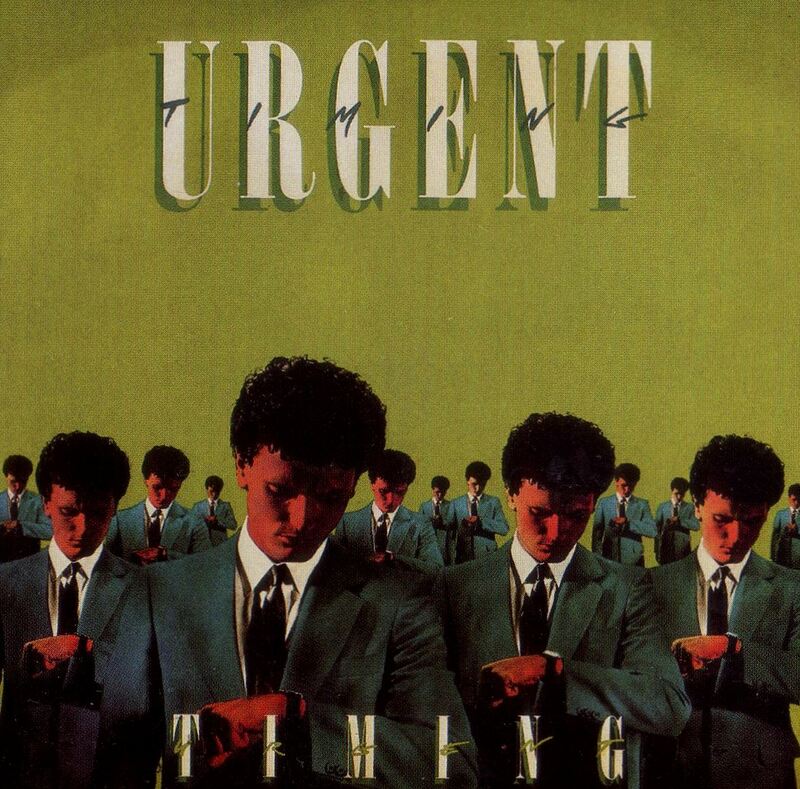 - Sharing the name of a band from New York, the Canadian band Urgent was from Toronto, Ontario, Canada and formed when drummer Kim Hunt left the band Zon in 1982 and connected with bassist Doug Baynham and guitarist Wayne Siberry. With Baynham also handling the majority of the vocal duties, they wrote and practiced daily, practically living in the studio for three months. Keyboardist John McGoldrick was added for touring purposes and they quickly established themselves as one of the hotter new heavy acts on the Ontario circuit, and it wasn't long before they were playing shows across the country – catching the attention of Epic Records execs along the way. They submitted a three-song demo tape to Epic Records and signed a deal in the spring of 1983.